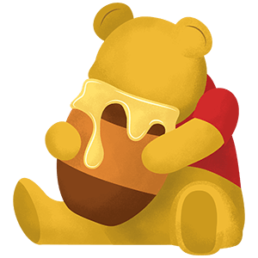 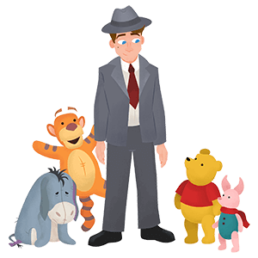 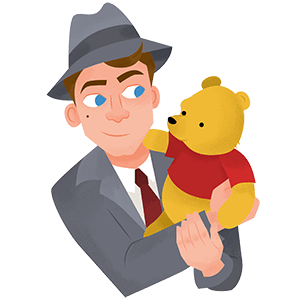 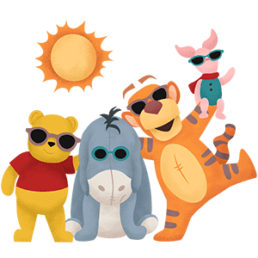 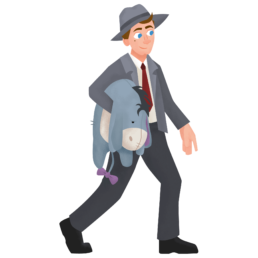 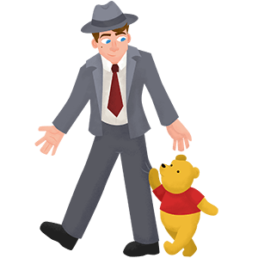 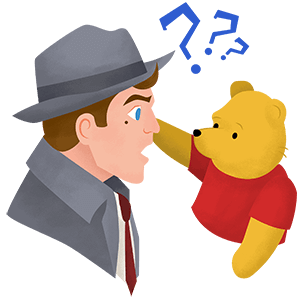 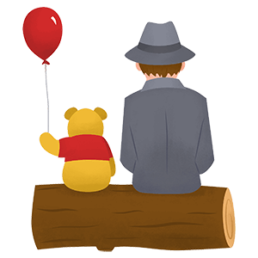 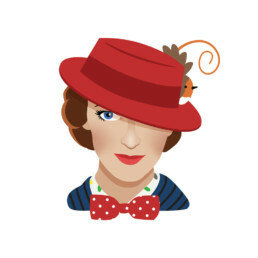 We teamed up with Disney to create a set of iOS stickers to engage their fans for the new Christopher Robin movie. 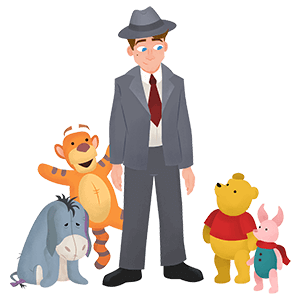 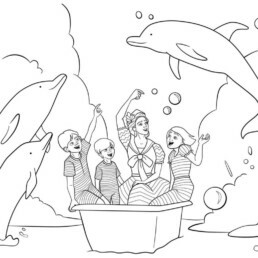 Our illustration and animation team was thrilled to come up with an art style to put a new twist on these beloved old friends. 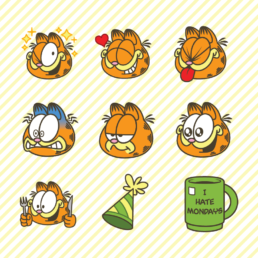 Take an exclusive peek into our process creating these stickers. 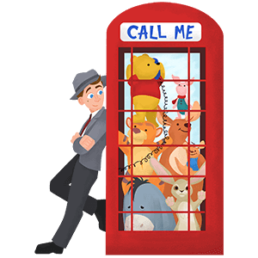 We hope you enjoy sticking these onto your messages as much as we enjoyed creating them! 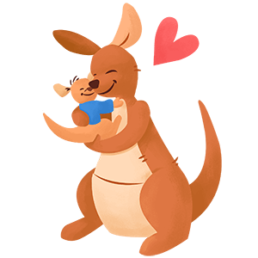 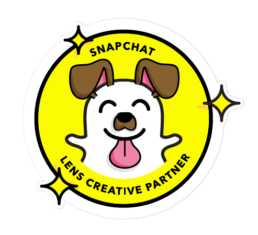 Download the sticker pack here.